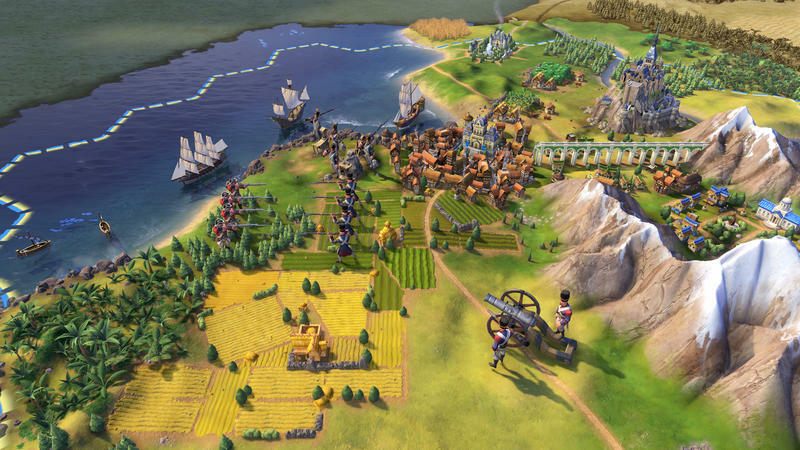 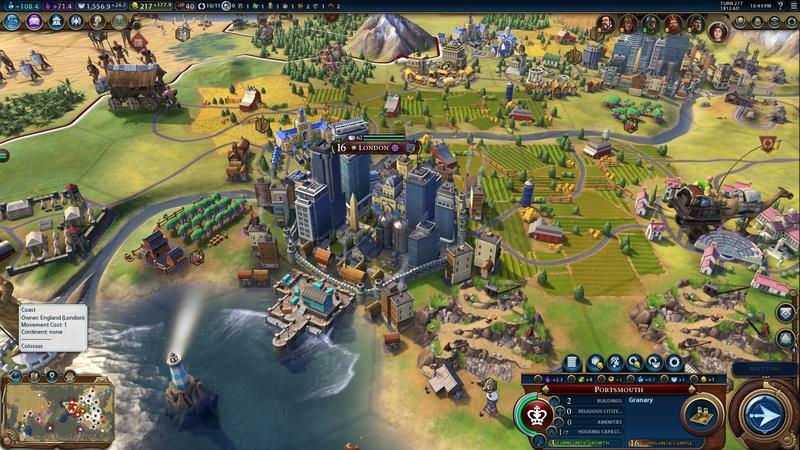 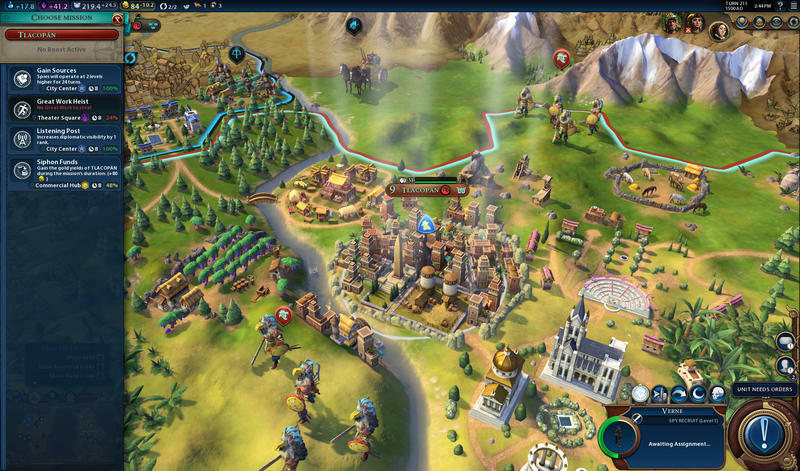 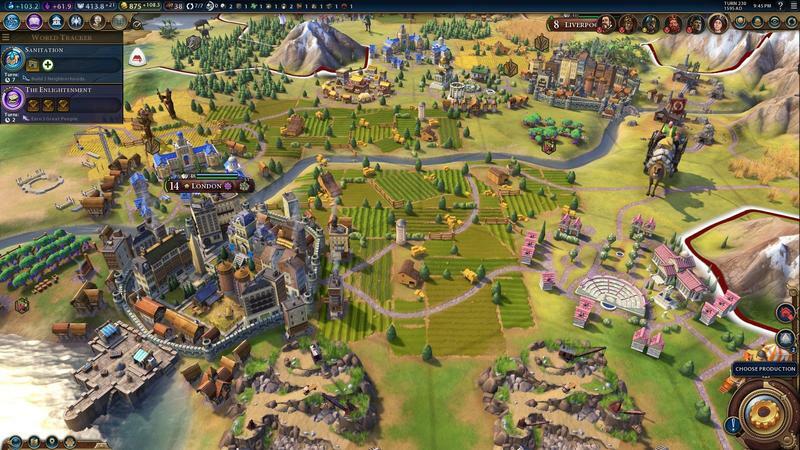 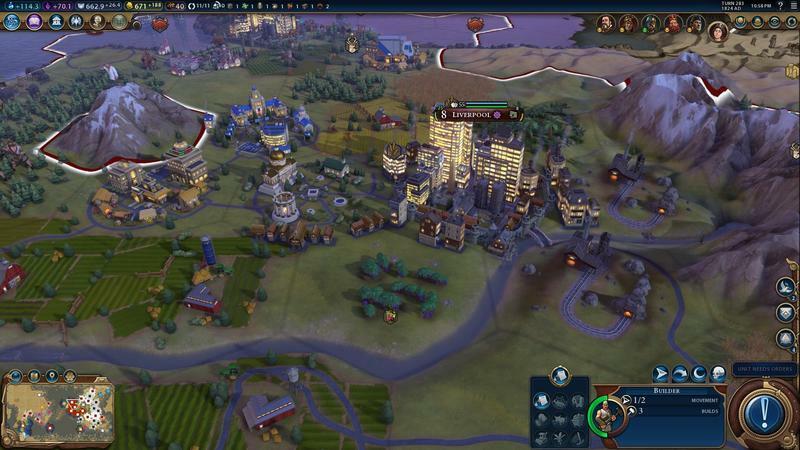 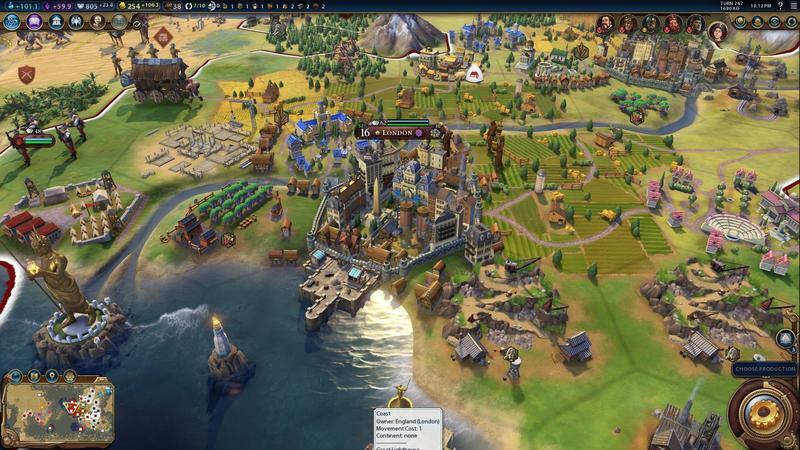 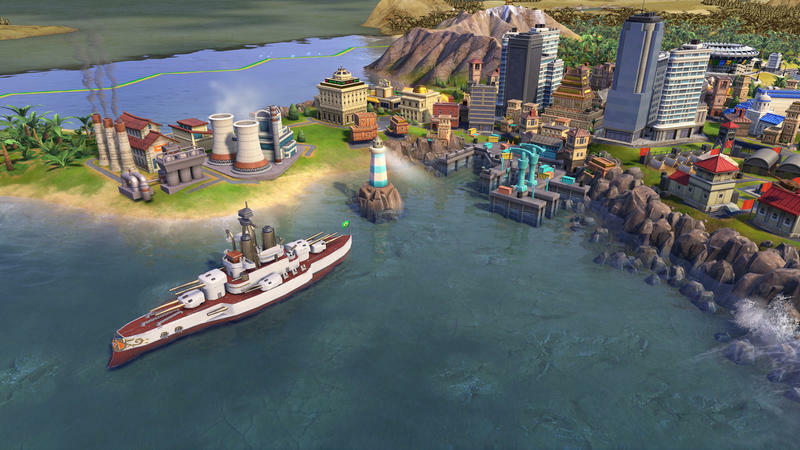 Civilization VI releases on October 21, 2016. 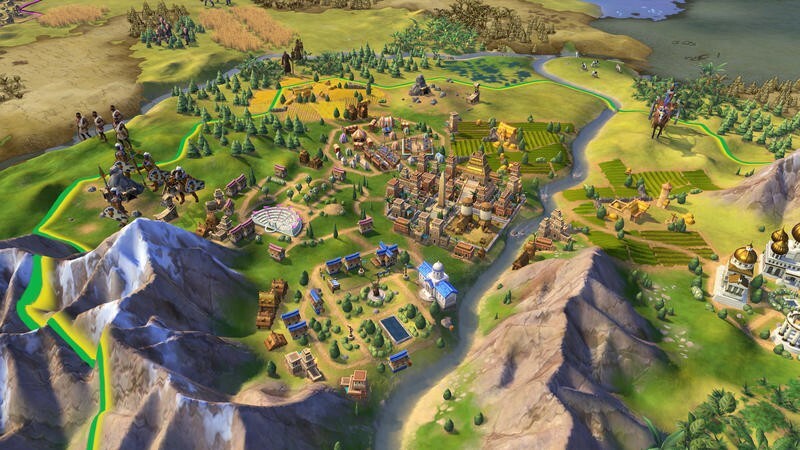 That’s this Friday. 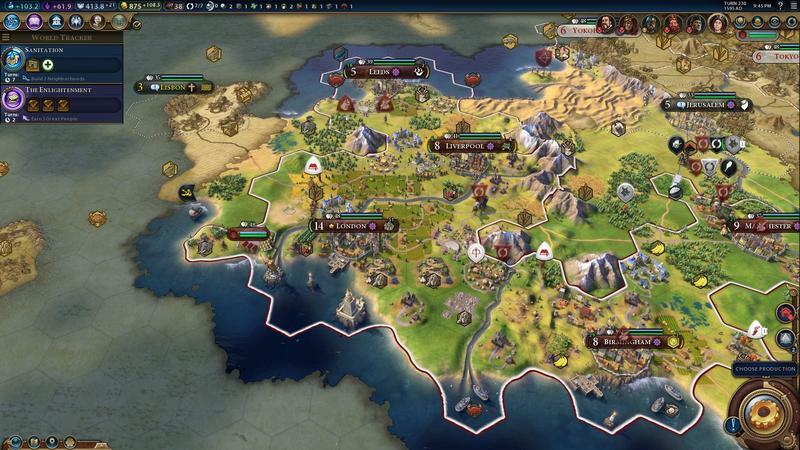 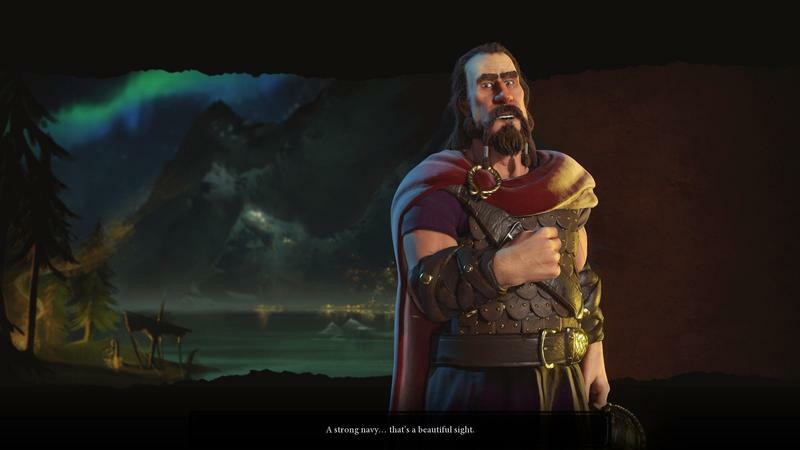 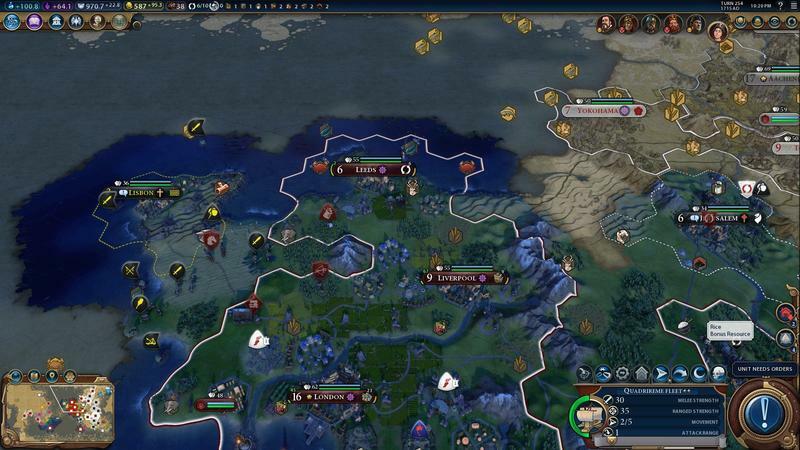 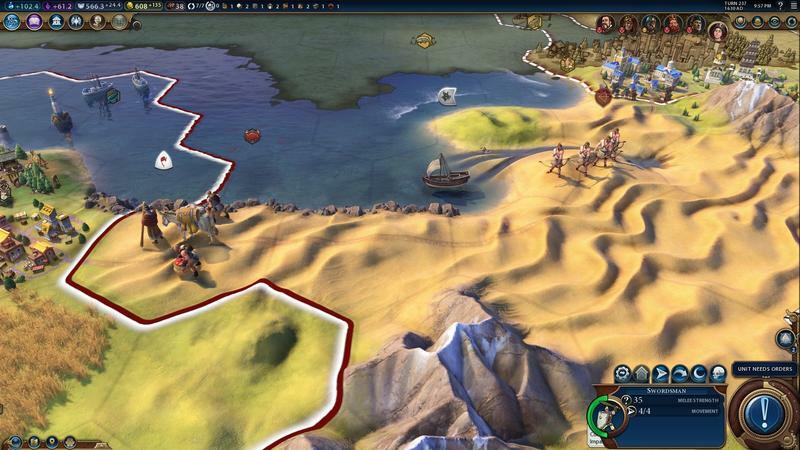 The Civilization franchise isn’t too difficult when compared to other hex-based games, but it can be daunting to new players. 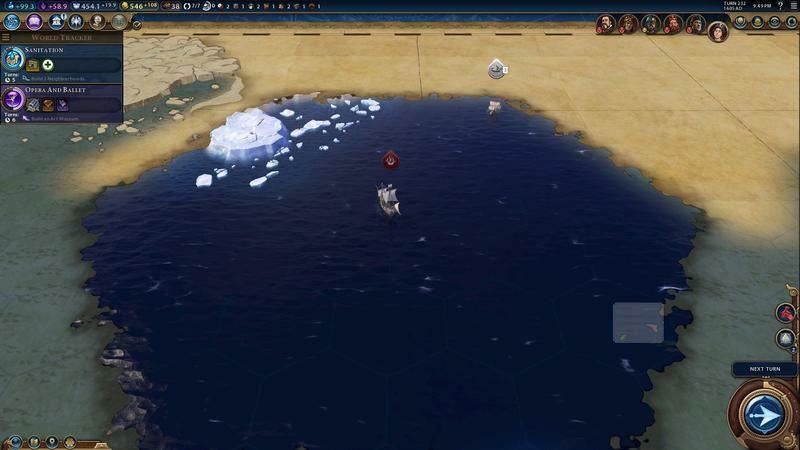 There’s a lot to consider when playing. 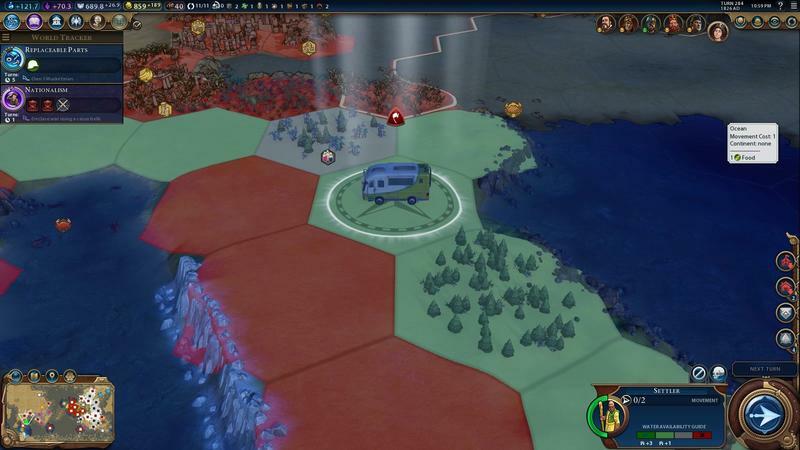 You’ll need to worry about victory conditions, research trees and other civilizations. 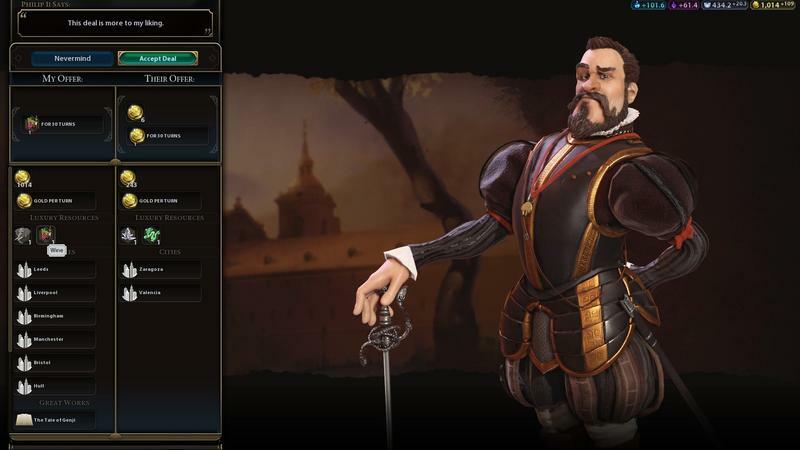 Watch the official “How to” series! 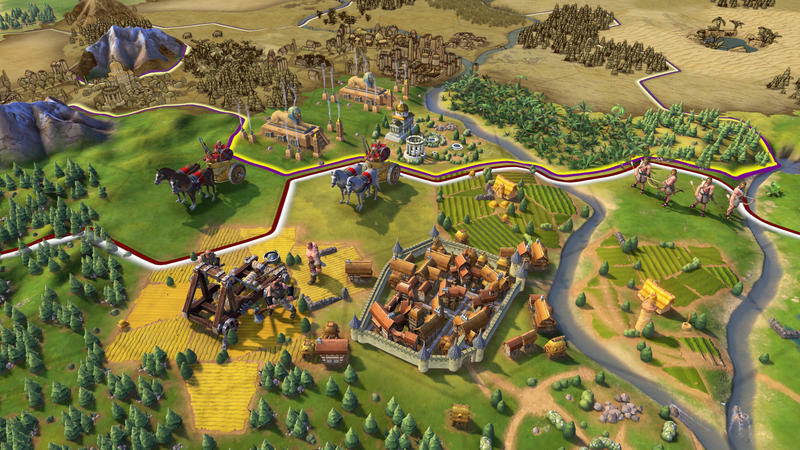 If you’re completely new to the franchise, Civilization VI‘s tutorial is threadbare. 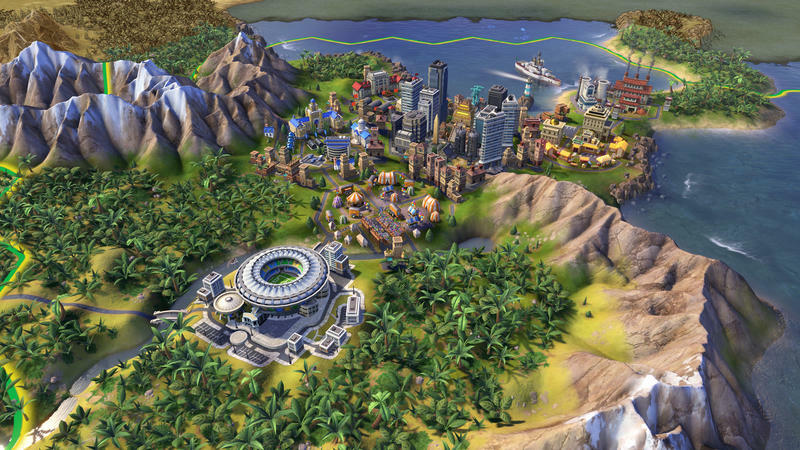 So, 2K and Firaxis have created a six-part video series to show new players the ropes. 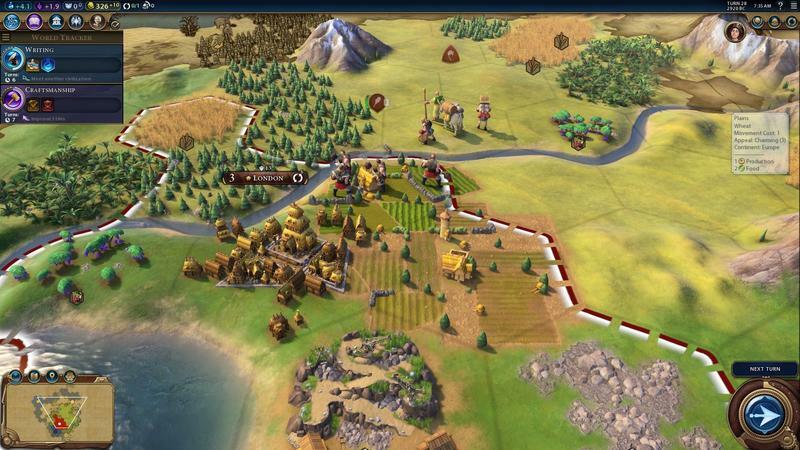 You’ll find the full playlist embedded above. 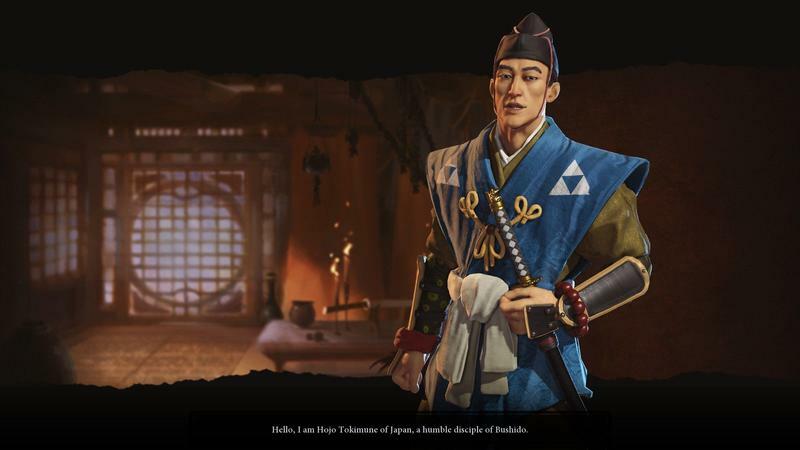 Here’s how each video is described. 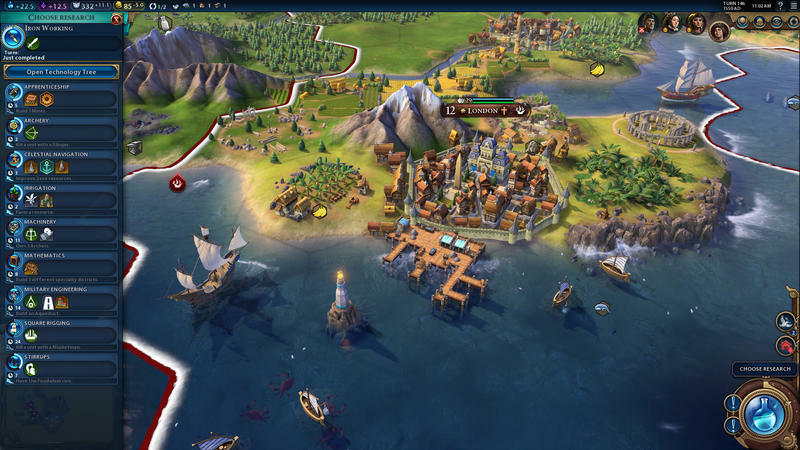 CIVILIZATION VI – HOW TO CHOOSE A CIVILIZATIONIn this video, we’ll answer one of the most common questions for new players, “How do I know which Civ to choose?” We’ll show you what to look for when you are deciding between which civilization to lead to victory. 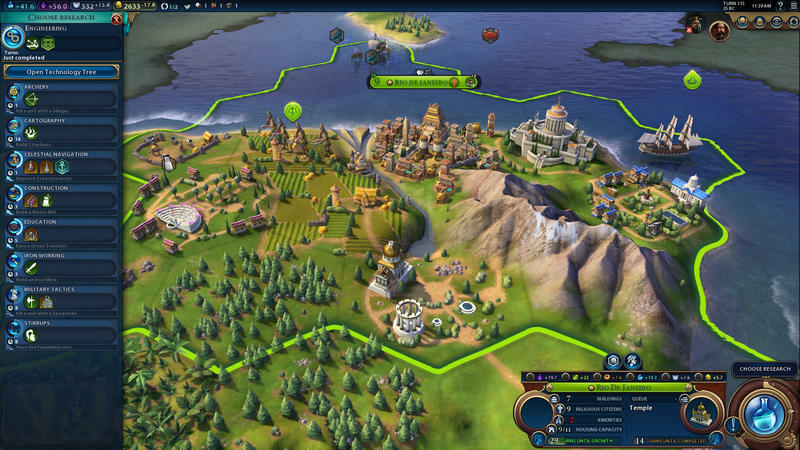 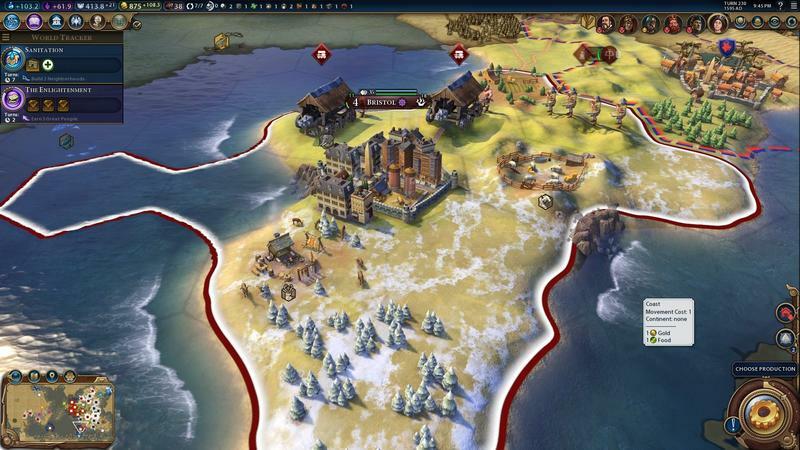 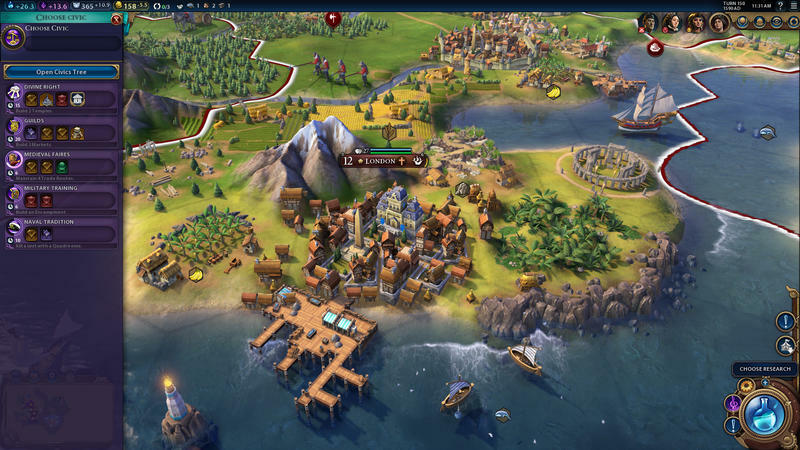 CIVILIZATION VI – HOW TO TAKE YOUR FIRST TURNSIn this video, we’ll show you what to do on your first turns in your quest to build a civilization that will stand the test of time. 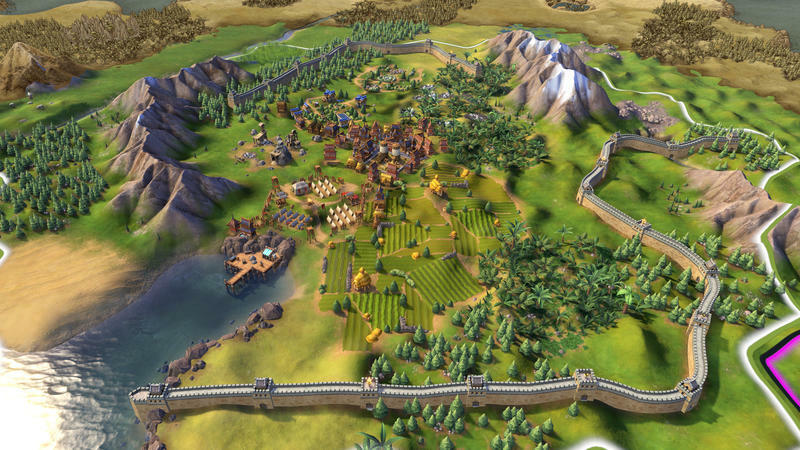 CIVILIZATION VI – HOW TO DEAL WITH BARBARIANS In this video, we’ll show you you to deal with Barbarians, the first threat to your civilization. 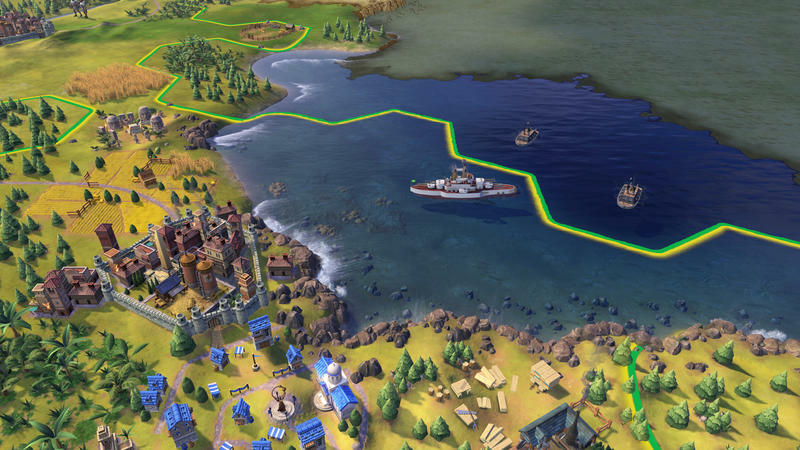 In this video, we’ll show you how to make diplomacy work for you in Civilization VI. 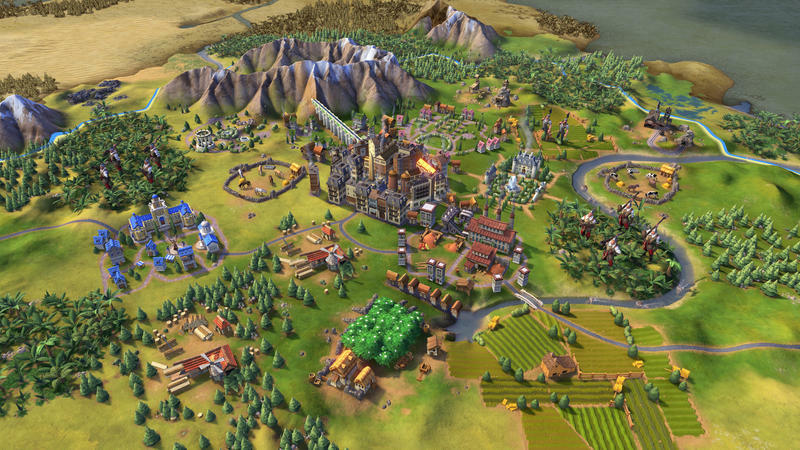 We’ll have more on Civilization VI, including our formal review, in the coming weeks.